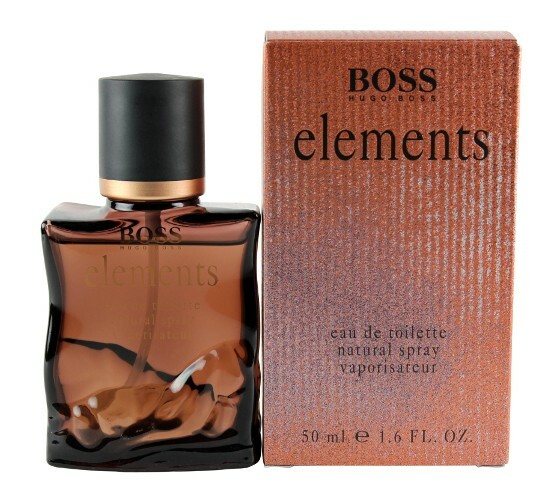 Elements by Hugo Boss is a journey through the elements of life. A passionate and vivacious fragrance, this crisp scent posesses the freshness of wind and water with aromatic herbs and zesty spices, and rounded off by tones of rare woods. It is recommended for daytime wear.